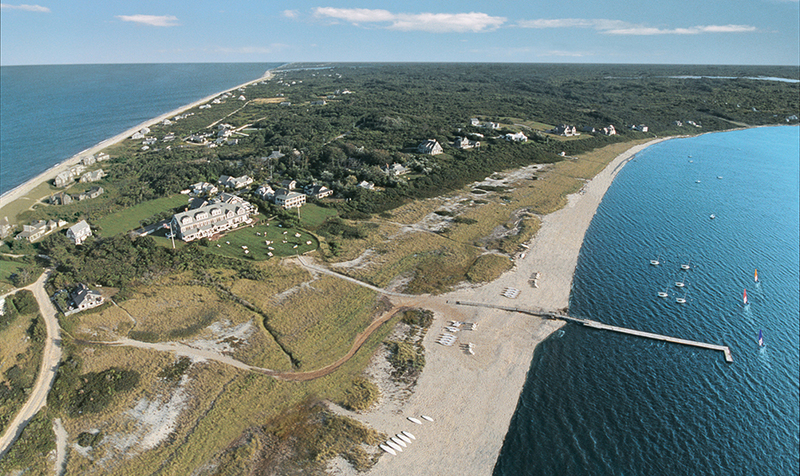 Nantucket Insider knows that some ways of getting around this bustling island are easier than others. We're sharing with you the inside track on how we prefer to traverse the island from the home base of some of our favorite hotels during these busy summer months... The Wauwinet Lady The best way to head to TOPPER'S at The Wauwinet for lunch or dinner is aboard The Wauwinet Lady. 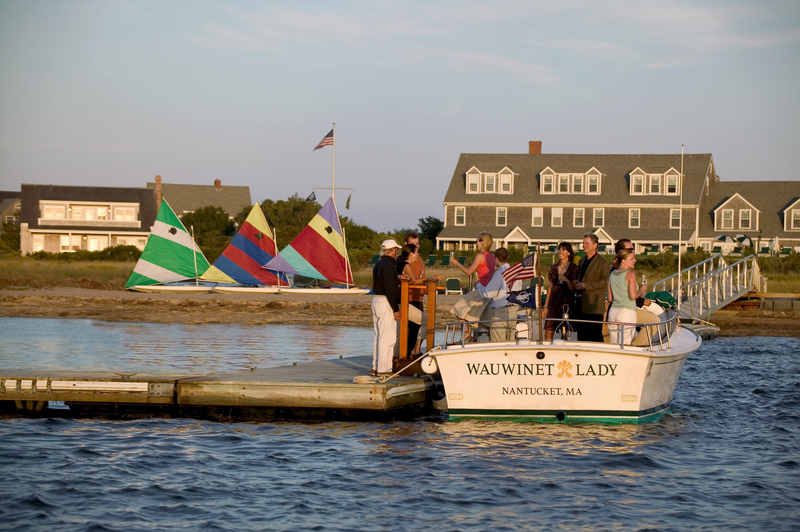 Reservations are required for this once daily lunch and once daily dinner cruise, departing from White Elephant and sailing across Nantucket Bay to TOPPER'S, for more information on The Wauwinet Lady, click here. The Beach Bus at The Cottages at The Boat Basin Complimentary chauffeured service to the beach for guests at The Cottages makes beach days a breeze. The shuttle bus operates during summer months and on a first come first served basis. 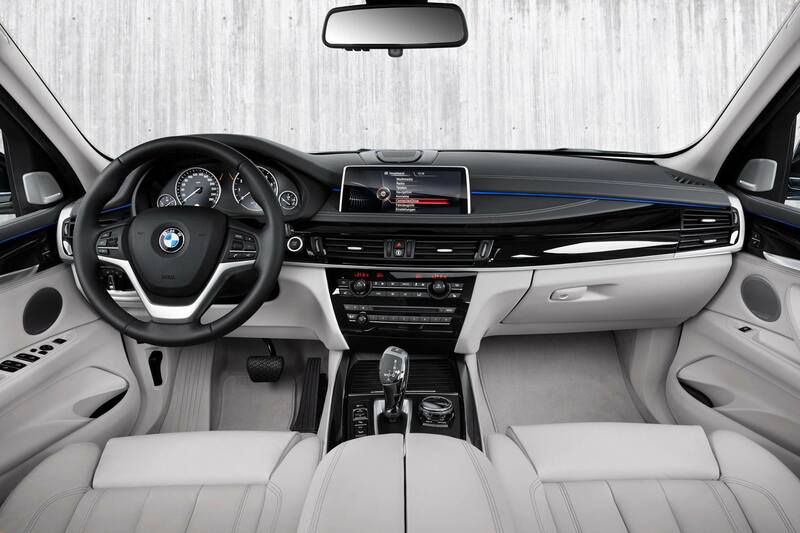 Behind the Wheel of a New BMW Guests at White Elephant Village staying in a luxurious three-bedroom Residence receive the keys to a 2016 BMW to enjoy during their visit. 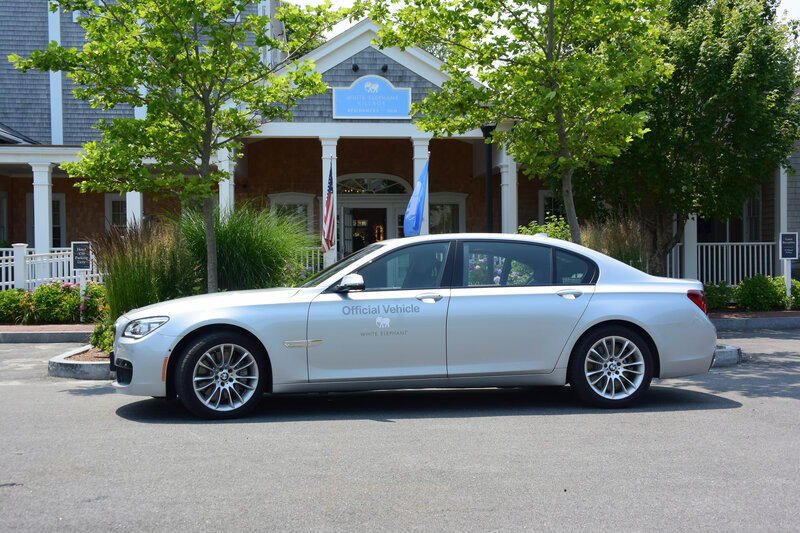 The hotel property has offered designated guests the use of BMWs for the past several years and new this season are a fleet of BMW X5 XDrive4oe vehicles, the brand's first plug-in hybrid, designed to save energy. 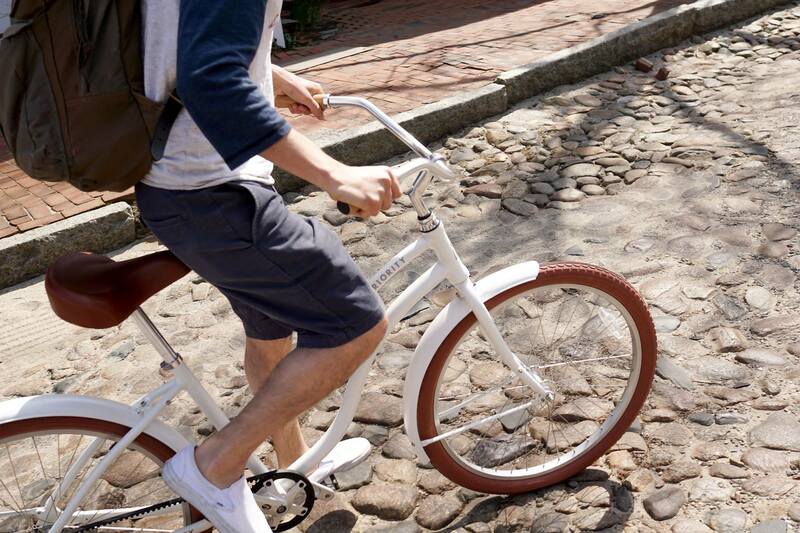 Cruising Nantucket on a Priority Bicycle With over 30 miles of bike path on Nantucket, taking a spin on a bicycle, is a long-time favorite mode of transportation here! Priority Bicycles have outfitted The Cottages, The Wauwinet and White Elephant Village with their stylish, high quality, easy to ride bikes. Hotel guests have complimentary access to the bicycles during their stay. White Elephant BMW Courtesy Car You could hire a taxi or walk to your dinner reservation, but White Elephant and White Elephant Village offer guests the luxury of traveling to in-town destinations in one of their BMW 7 Series Courtesy Cars. Courtesy Cars are reserved on a first come first served basis through the hotels' front desk agents. 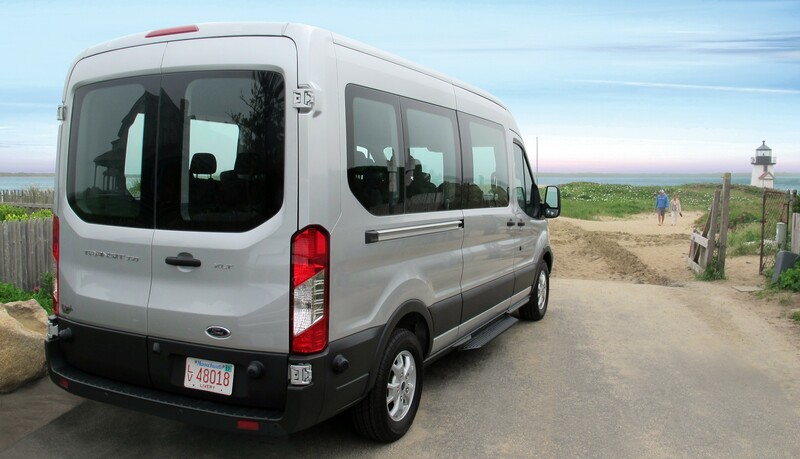 The Wauwinet Jitney Service With a location meant to get away from it all, The Wauwinet provides hourly shuttle service for the 10 mile drive between the hotel and Federal Street in downtown Nantucket. 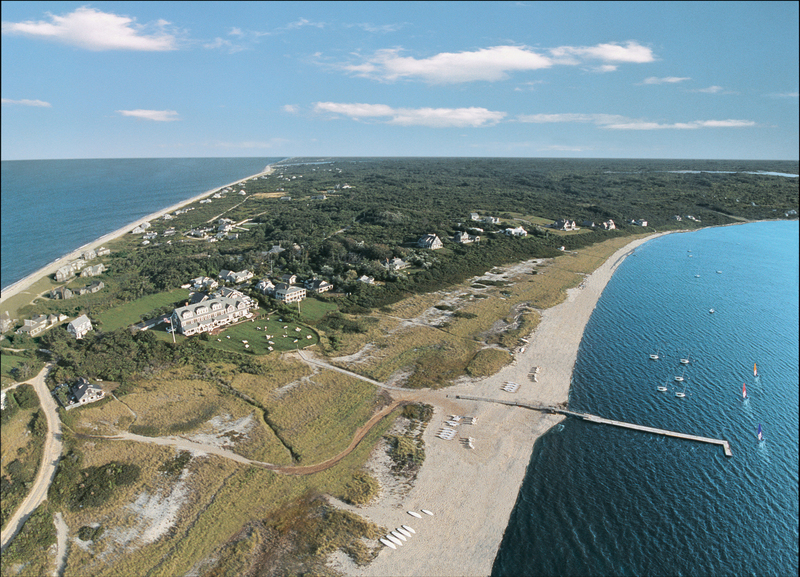 This way, guests can have the peace and tranquility of Wauwinet while still feeling easily connected to the lively scene Nantucket town is known for. 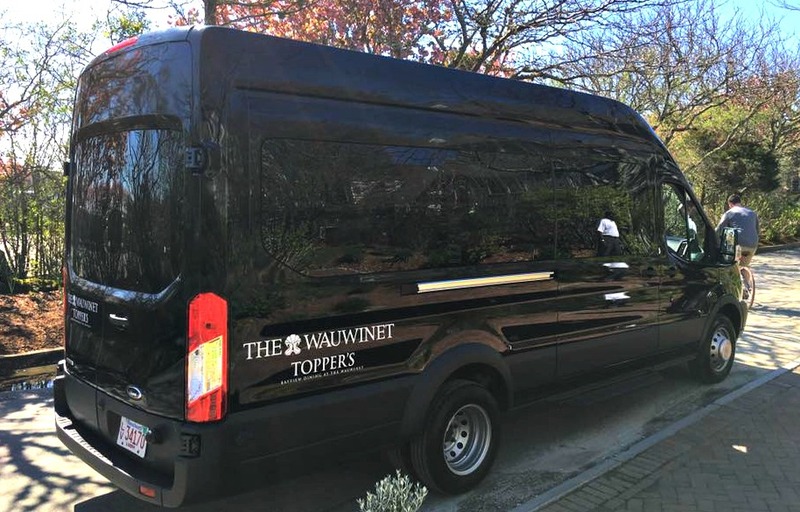 The Wauwinet Jitney is also a great way to travel to TOPPER'S! Ride the WAVE! 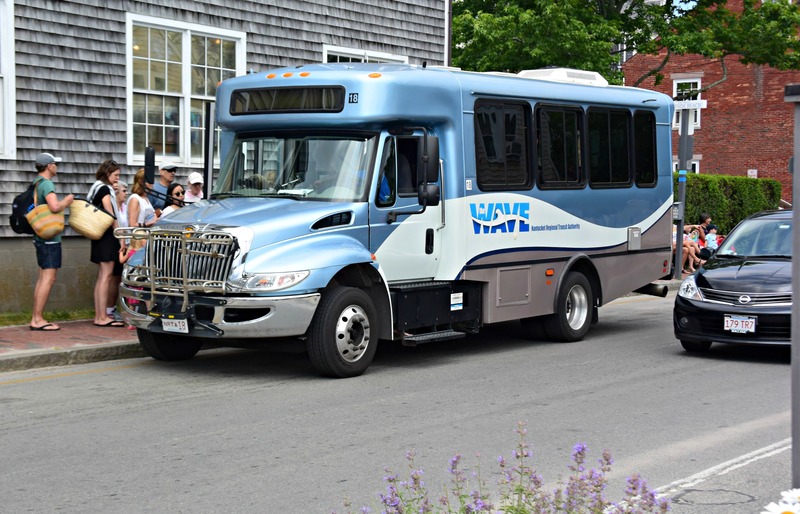 Nantucket's own public transit system, The WAVE, is an ever popular way to get around the island and for good reasons- the buses are clean, prompt, and offer many routes for access to Nantucket's most beloved destinations and beaches with fares ranging from just $1 to $2. White Elephant Village and White Elephant hotel guests can request complimentary passes to ride the WAVE.